Psychologists and scientists have studied how pets, specifically cats and dogs, help reduce anxiety and stress in their owners. When you come home from a long day, and your pet greets you like you’re the most important and best person on the planet, you can’t help but smile and feel better. An emotional support animal can help those with diagnosed anxiety by providing comfort and support. Many people who already have an anxiety condition, feel their anxiety worsen when traveling, especially in airports and on airplanes. Air travel can be stressful, especially if you have a social phobia. There are many strangers and unpredictable situations like flight delays that can trigger panic attacks. Flight phobia is super common, as people can feel trapped and anxious when flying especially if there is turbulence. 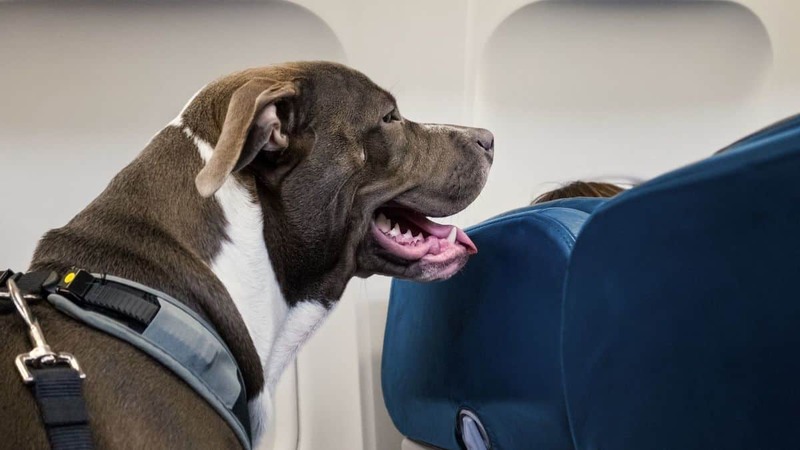 Emotional support animals can sit on the lap of their disabled owners (or in the space in front of them if they’re bigger) when flying thanks to the Air Carrier Access Act. An ESA is a perfect distraction as they naturally calm you during the flight with their warmth, pressure, and you can pet them to keep your mind off of the plane (check out the Delta ESA Policy). Feeling isolated or alone is another leading cause of anxiety that an ESA can help with. Many people feel panicked or anxious when they are alone, and an emotional support animal provides companionship and affection. During major life changes like moving, an ESA can be incredibly beneficial to help you feel supported and connected. Anxiety is often a result of feeling out of control in your own life. Life is unpredictable, change is constant, and it can be a lot to cope with if you have anxiety. Pets, emotional support animals, in particular, provide a routine that is comforting to those with anxiety. You know if you have an emotional support dog, they will need to be walked at least twice a day and fed at certain times, these things you can always predict. Even when life is getting crazy, your ESA is something you can count on as the constant in your life. Emotional support animals bring great benefit to those suffering from anxiety. There are many different causes of anxiety, people have different triggers, but across the board, dogs and cats specifically help reduce stress and anxiety in people. Pet owners have lower levels of cortisol (the stress hormone) and are happier. Dogs help keep you in a routine and encourage exercise, as your dog needs to be taken on walks frequently. 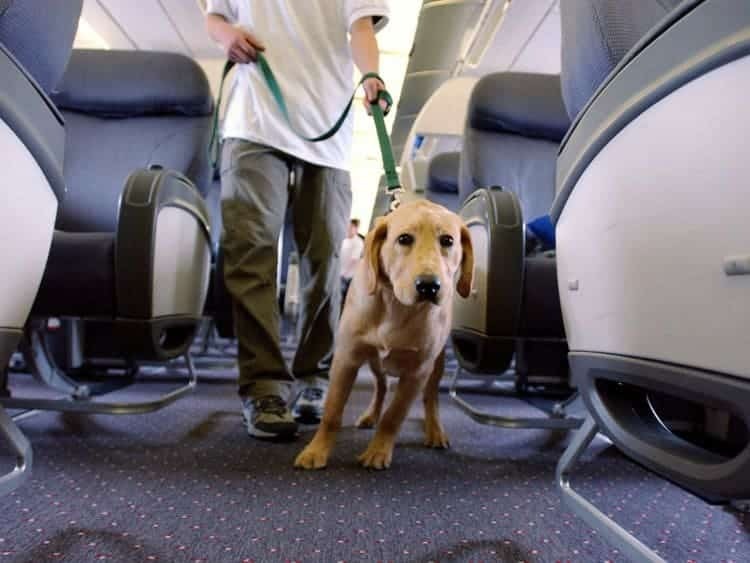 Emotional support animals also help with those who are flight phobic and become stressed when flying, as their ESAs can sit on their lap during the flights. ESAs also help those with anxiety feel comforted and supported, many people with anxiety feel alone and isolated from others. Pets offer unconditional love and support without judgment and are a constant you can count on.